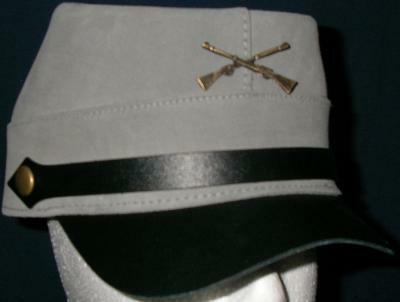 This leather Civil War Kepi cap is U.S. made to honor the Southern boys who fought to the end to defend their homes and saluted the Star and Bars. The South shall rise again. Let's hear your rebel yell sons of the South.